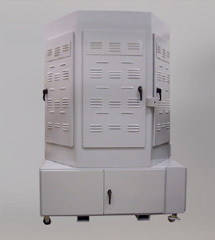 Welk-ko Fabricators takes pride in custom manufactured test stands. We have an elite team on call that will come to your facility to measure and engineer the proper test stand for any machine. 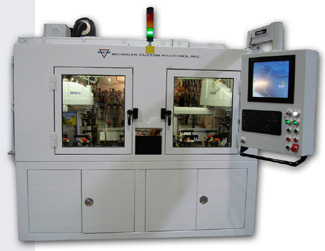 After fabrication, Welk-ko offers prompt installation if required. 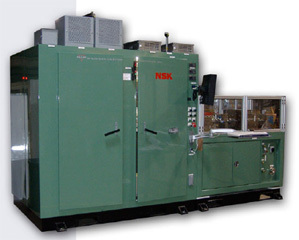 At an affordable price, Welk-ko is your test stand manufacturer.